Jim is an antitrust and litigation partner in Sutherland’s Atlanta Office, and he handles crisis matters for clients facing criminal grand jury investigations of price fixing and other suspected anti-competitive activities involving both public and privately held companies. These criminal investigations often threaten fines and related private treble action claims that can threaten the very viability of corporate clients as well as the incarceration of their executives. 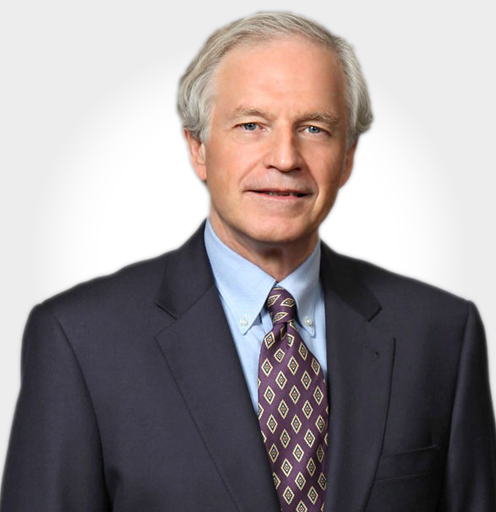 Jim also has substantial experience in the defense of merger investigations, which are often central to the business goals and strategies of both seller and buyer. These investigations involve high intensity, time-constrained efforts to deal with investigators, customers, investors, and other groups, all under the shadow of potential fast-track litigation. Read Jim McGibbon’s full bio here.